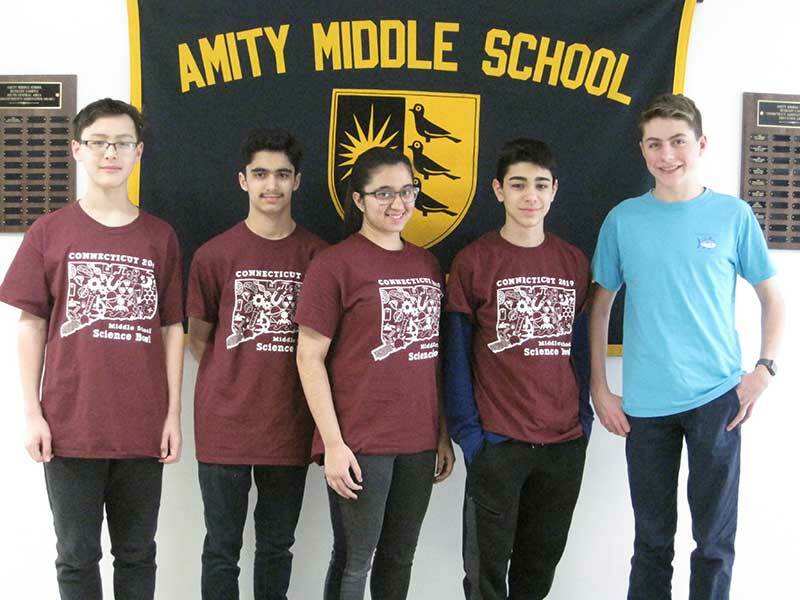 Students would split their time between a Woodbridge facility and the Albertus Magnus campus, where they would benefit from working with students and staff in the special needs program there. In exchange for their involvement at Albertus, students would work on the college campus. “The college would see this as an asset and our students will benefit from interacting with students in their programs there. Albertus is about to start a special education program, which would be super for our kids, Dumais said. 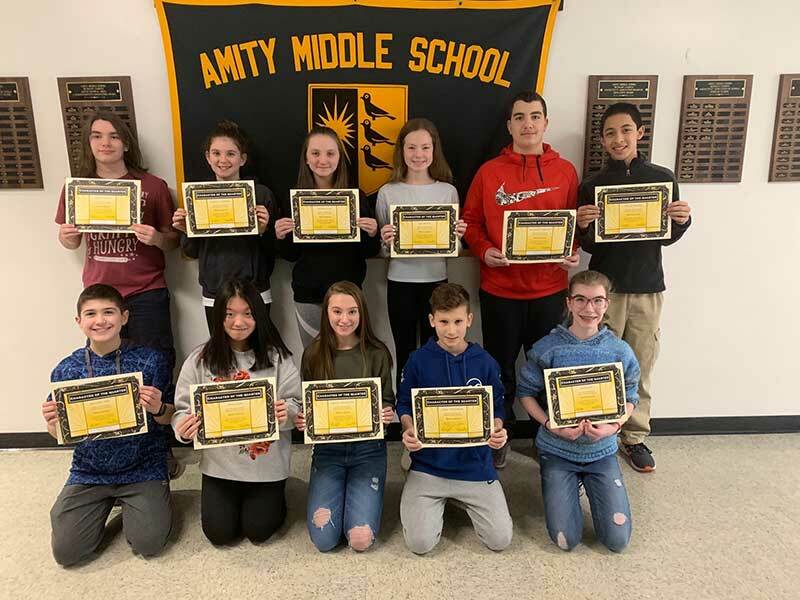 Based on today’s special needs population at the high school, five Amity students would be eligible for the program in the upcoming school year, eight for the following year and 14 in the year that follows. “That is the number of students going into the transitional program that we currently outplace at an expense, not including transportation, of $40,000 to $45,000 per student. Instead of putting that money in the budget for tuition, we’ll have to see how we can negotiate that,” he said. “We pay a lot of attention to requests for services for our special needs population, but you have to have the skills program to intersect with the opportunity and that’s where we are right now. 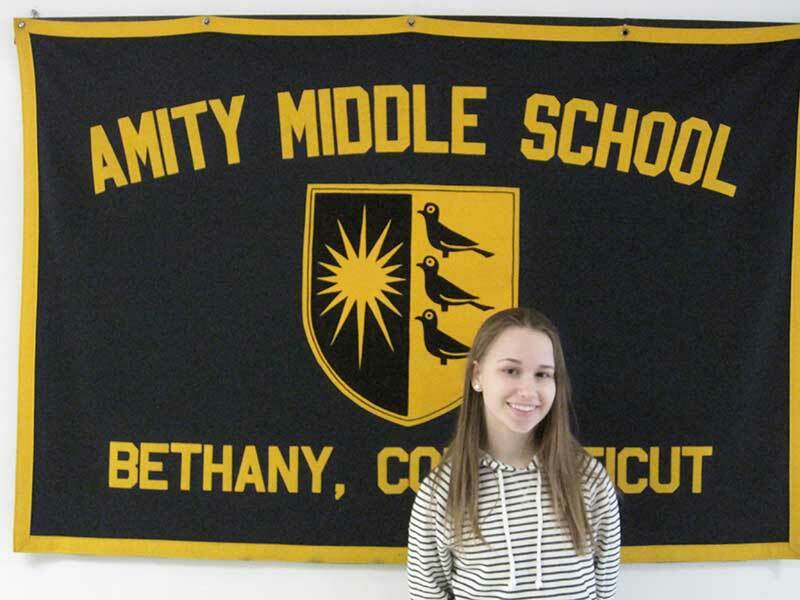 We have a phenomenal program for our transition students and I am highly confident that we’ll be asked to take on tuition students for this program,” Dumais said.